Diddy has entered a new chapter in his life as he takes on the whole lot of parenting responsibilities that he used to split with the late Kim Porter. 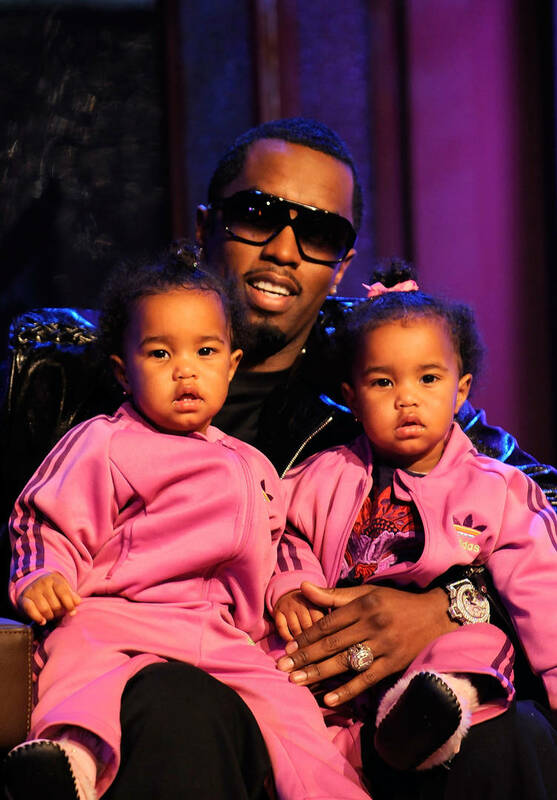 Since the model’s untimely death, Diddy has vowed to love and support his children with even greater fervor. He gave his following a glimpse of his day-to-day life through a series of clips.